*$995 CASH SALE DISCOUNT!! * Looking for a solid work truck? This is your guy! Check out this 2007 Chevy Silverado for sale in Effingham, IL. 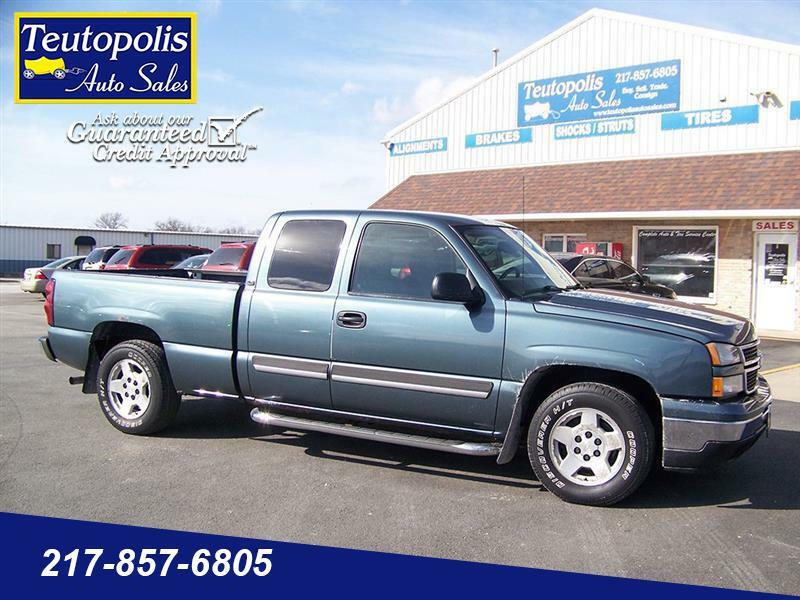 Find this and more quality used trucks, cars, vans, and SUVs for sale at Teutopolis Auto Sales, located between Effingham and Teutopolis on Rte 40.